[email protected]: Today at 8:00 p.m. we will announce the next demonstration. 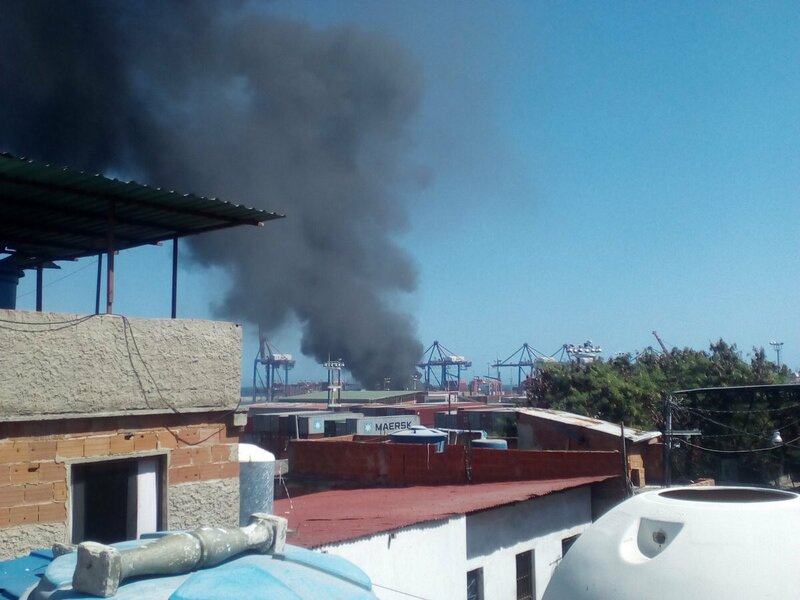 More of the fire in the Port of La Guaira. 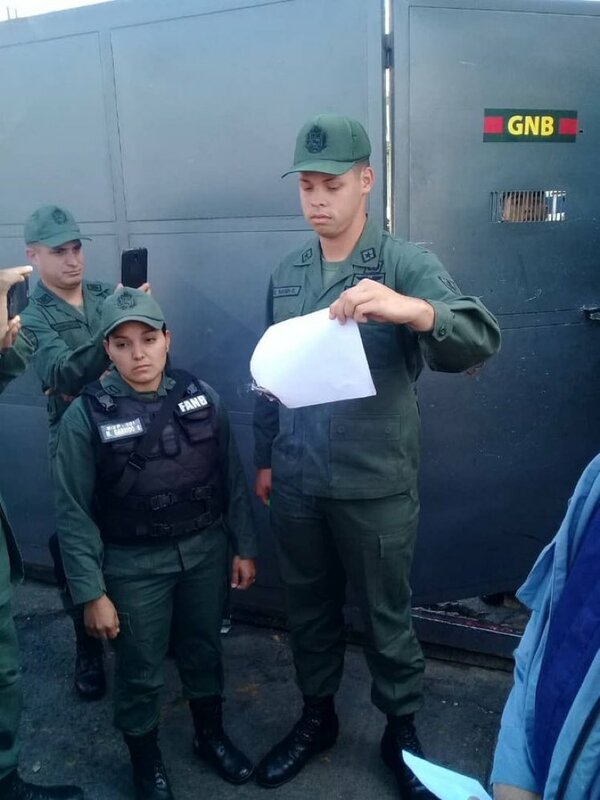 At the command of the National Guard(GNB) in Petare soldiers burn document with the Amnesty Law delivered by a group of citizens. 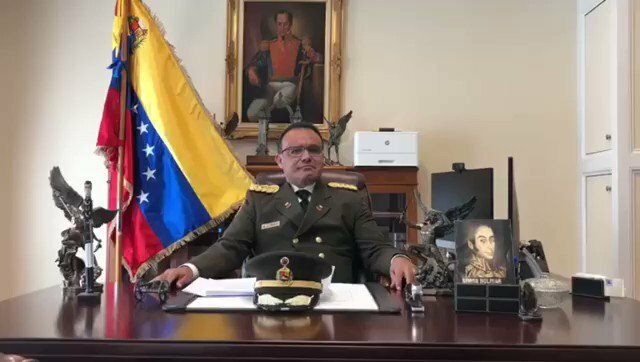 Jorge Arreaza: I wish I could establish a respectful relationship with the US emissary, Elliot Abrams. UNSC meeting on situation in Venezuela wraps after 4 hours and 37 minutes. 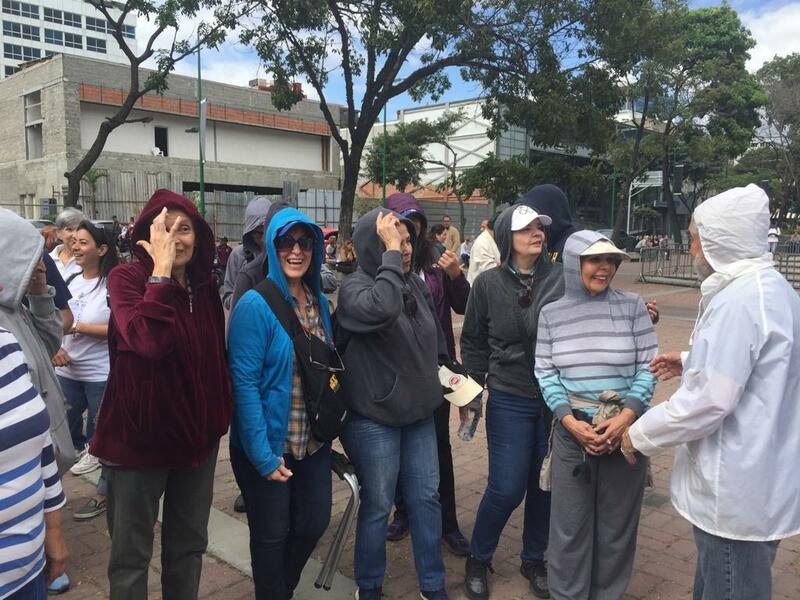 This is the Plaza Sadel. The National Assembly conducts public consultation on the draft Amnesty Law. 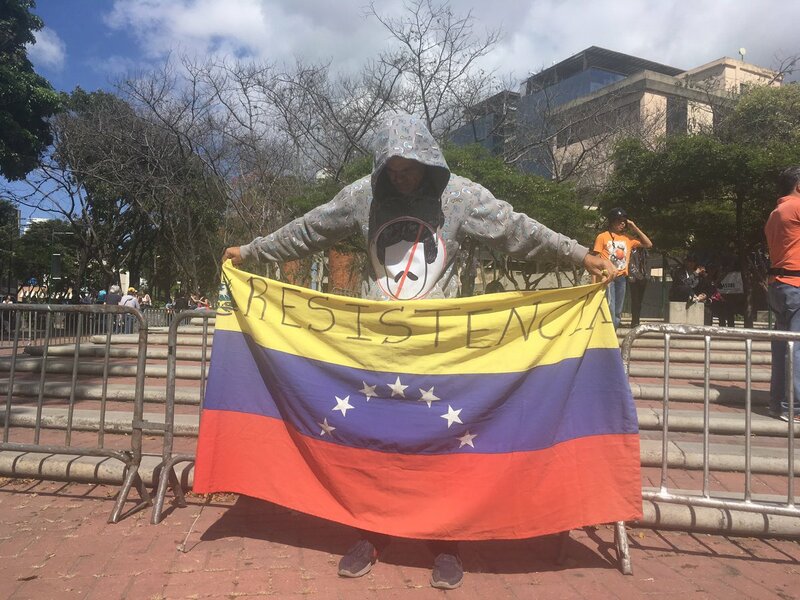 South Africa is denouncing 'circumvention of Venezuela's constitution' by opposition self-proclaiming 'interim president'. South Africa recognizes Nicolas Maduro as Venezuela's President. 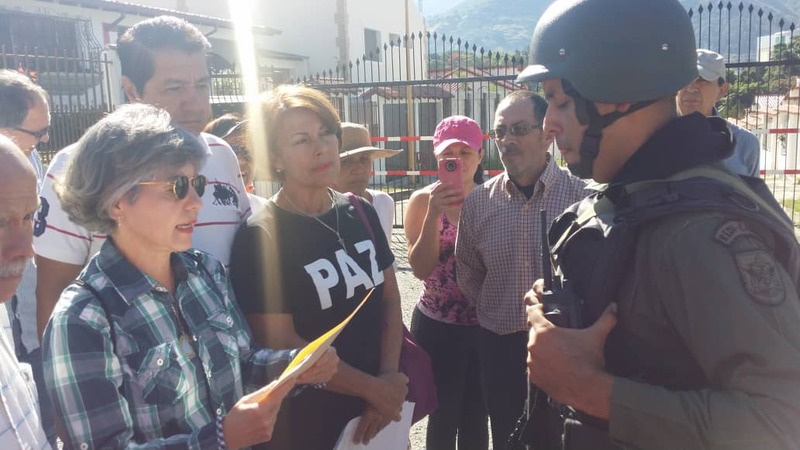 Calls for political dialogue to address the crisis in Venezuela, respect for rule of law. 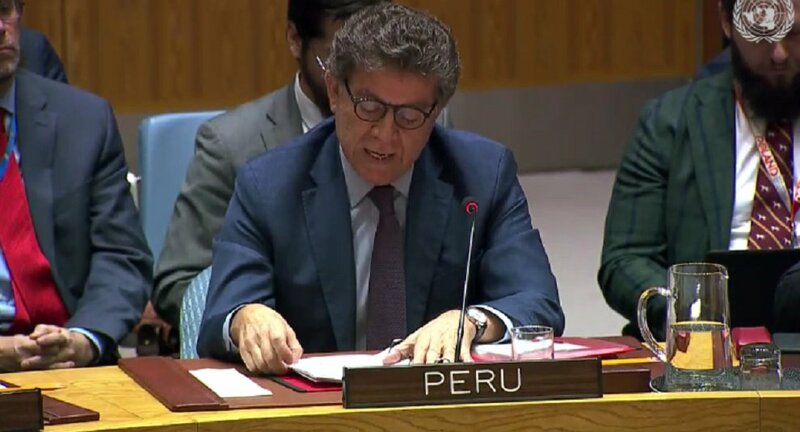 Peru in the Security Council of the UN: We recognize the President of the National Assembly, Juan Guaidó, as President in charge of Venezuela in strict adherence to the Constitution of that country. 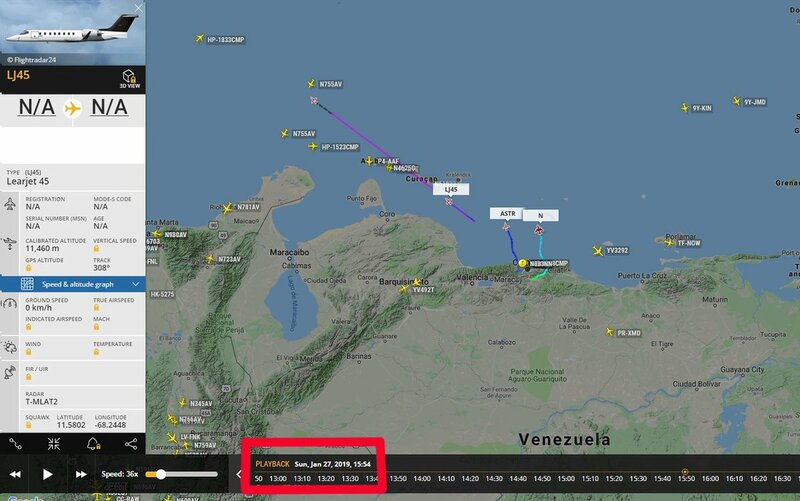 [email protected] says Cuba is interfering in Venezuela: "Let me crystal clear: the foreign power meddling in Venezuela is Cuba. 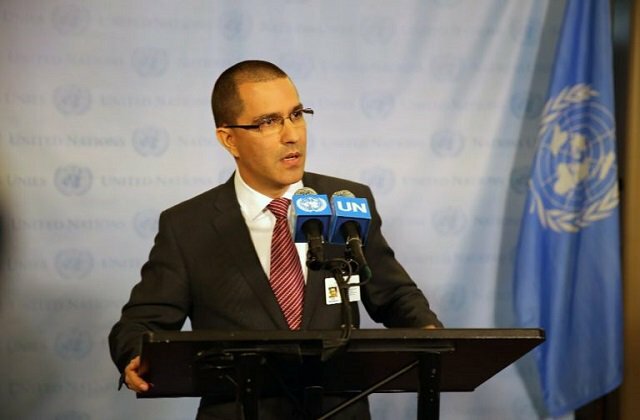 Cuba has directly made matters worse." 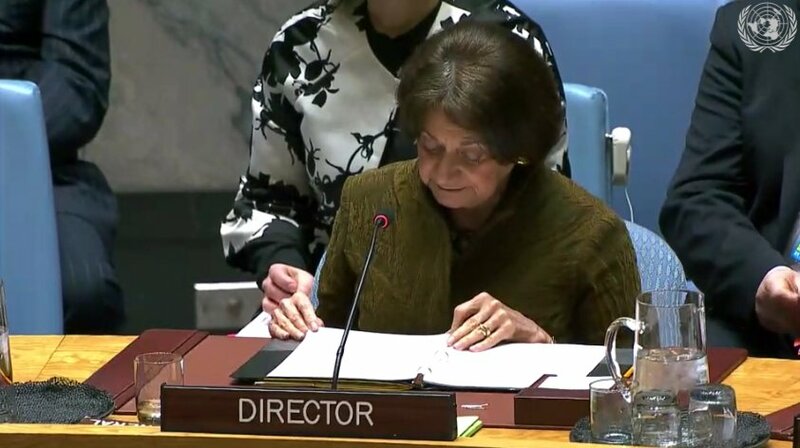 [email protected]: @jguaido was sworn in as President of Venezuela, in adherence to the Constitution and with the support of the National Assembly, and we urge all members of the Security Council to support the democratic transition in Venezuela. USA @SecPompeo in the UN Security Council: On Wednesday, January 23, the Venezuelan people chose to regain their country. USA @SecPompeo in the UN Security Council: The countries that govern without democracy (Russia and China) in their country are trying to keep Maduro. 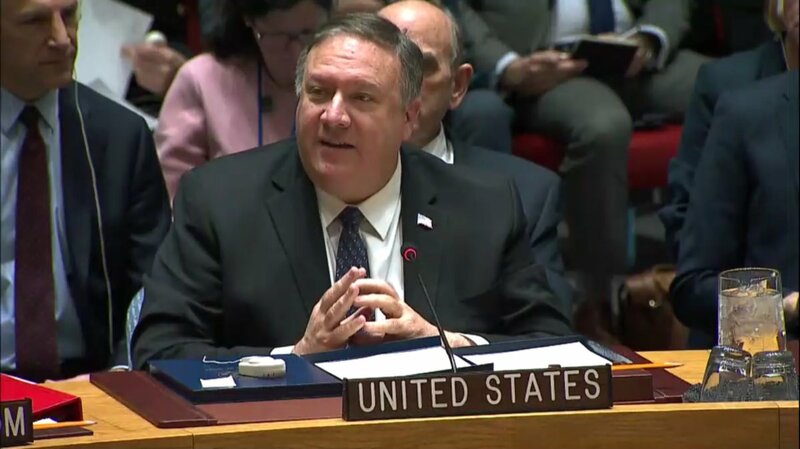 USA @SecPompeo in the UN Security Council: It's time to recognize the Government of President Guaidó and put an end to this nightmare. 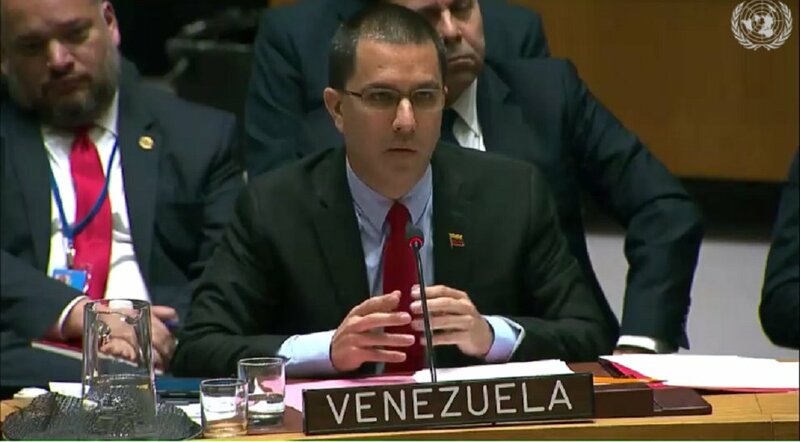 Russia calls for procedural vote to block UNSC meeting on Venezuela, but fails to get enough votes. Nine council members voted to have the meeting (the required number); 4 voted against and 2 abstained.